When the challenge is to get to the heart of a problem, you need a simple and efficient cause investigation methodology. And what would make a real difference would be an interactive map to lead you to the answer every time. 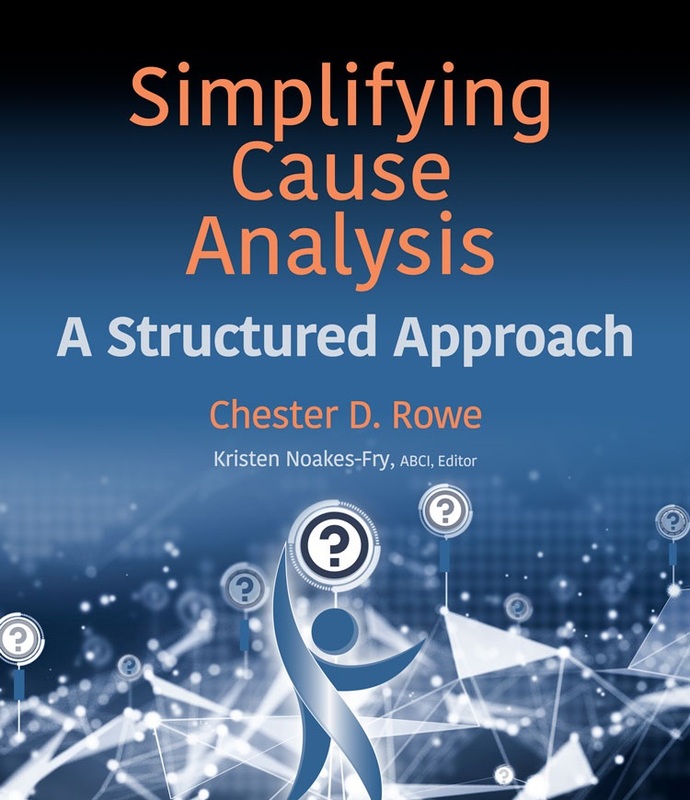 Chester Rowe’s Simplifying Cause Analysis: A Structured Approach combines an instruction book with a downloadable Interactive Cause Analysis Tool – for the results you have been looking for. Chapters 2 through 5 offer a new and innovative structure – rigorous yet intuitively easy to remember – to identify the underlying causes for the event (Cause Road Maps) and conduct the investigation. Chapter 6 introduces conceptual human performance models that will allow you to begin focusing on the human behaviors involved. Chapters 7 and 8 present you with methods, tools, and techniques for carefully interviewing personnel. Chapters 9 through 13 “put the pieces together,” guiding you to analyze and model the event, determine corrective action, and document the investigations and findings. Help managing your cause investigation efforts. Providing supporting documentation for your report. Aiding in presenting the results. Structuring and sequencing of corrective action recommendations. Help assessing your organization’s Safety Culture. Tags: 5 Why’s, 978-1-944480-46-2, 978-1-944480-47-9, 978-1-944480-48-6, accidents, Barrier Analysis, cause analysis, cause investigation, Cause Road Map, Chester Rowe, Common Cause Analysis, Commonalities Matrix, Comparative Event Line, euipment failure, Event and Causal Factor Chart, event investigation methods, Excellence Engine Tool Kit, human error, interactive Cause Analysis Tool, Investigation Rigor Selection Tool, Rigorous Cause Analyses, root cause, The Why Tree, Tool Types and Use Matrix, tools and techniques.